We offer a wide array of possible OEM style work. We can create you hardwood cabinet and head-shell needs and provide a finished product ready for your logos. We can use either our standard designs or custom designs. We will also be offering, sanded ready for tolex plywood cabinets that are leaps beyond the competition. 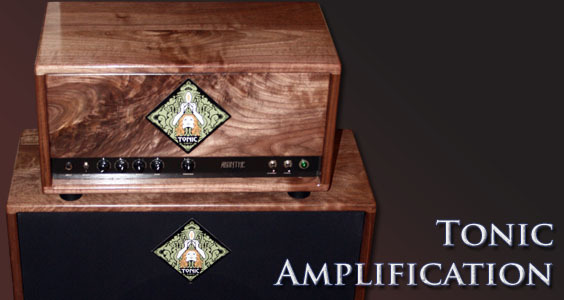 They can be loaded or unloaded, your choice, and will only require your signature tolex and grill clothes. There are possibilities for tolex style work in the future, please inquire. Please make all OEM inquires directly. If using email, be sure to put OEM in the subject.